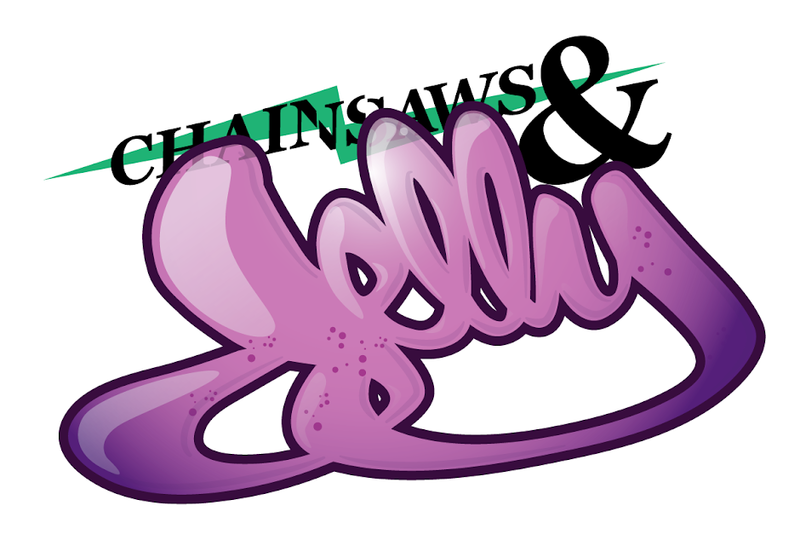 Chainsaws and Jelly: New / Os Gemeos - Don't Believe the Hype! 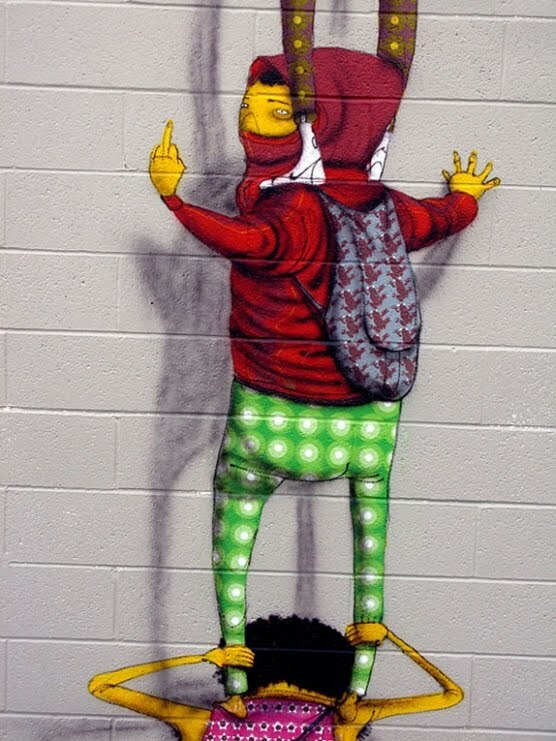 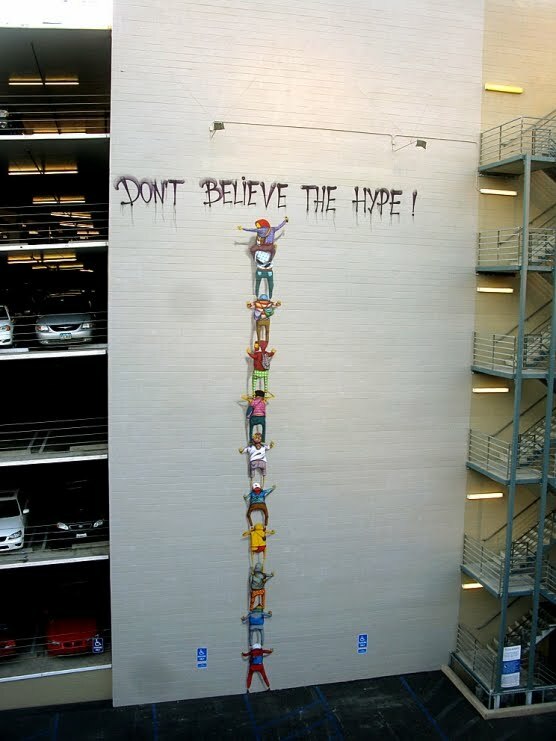 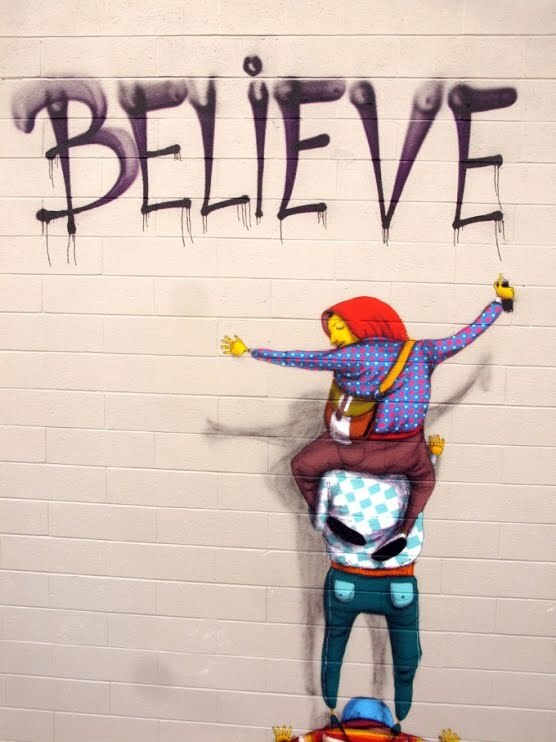 New / Os Gemeos - Don't Believe the Hype! 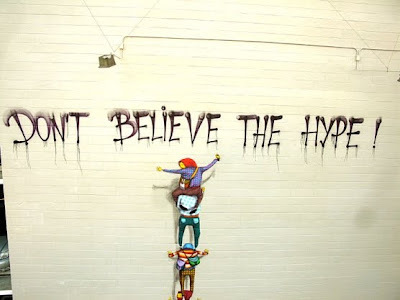 It never was all about the hype!